Berlin is known for museums, historic sites, nightlife, parks, and shopping. 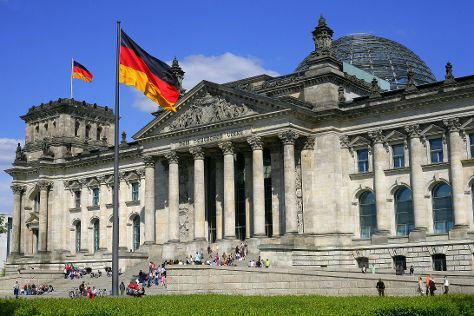 Your plan includes some of its best attractions: get a sense of history and politics at Reichstag Building, step into the grandiose world of Charlottenburg Palace, contemplate the long history of East Side Gallery, and take in the local highlights with Walking tours. To find out how to plan a trip to Berlin, use our trip itinerary maker. Wrap up your sightseeing on the 30th (Wed) early enough to travel back home.